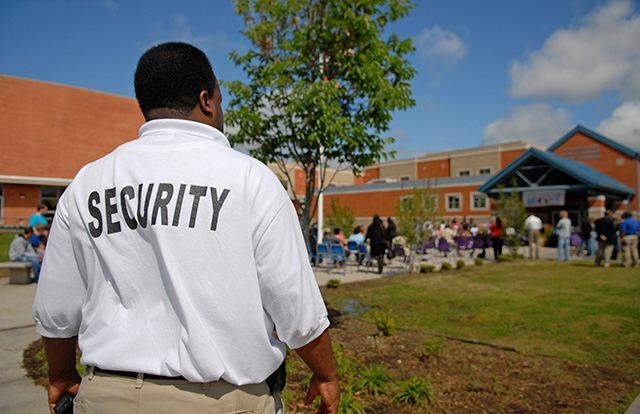 Suitable for those wanting a basic Security Providers Licence for unarmed security jobs in QLD. Upon successful competition of this course, a Certificate II in Security Operations (CPP20212) qualification. First Aid is also included in this course. Asset College is not a CRICOS provider, we cannot accept enrolments from people who hold a student visa. The Certificate II in Security Operations includes a total of 12 units. This qualification is based on the licensing requirements to obtain a QLD Security Providers Licence and therefore units within this course cannot be changed. The face to face component of this course will run for 6 days (Unarmed only). If you would like to add Crowd Control the total face to face component will run for 8 days (Unarmed and Crowd Control). Please note, there is additional online study workbooks to be completed by you before and after the face to face workshops in order to satisfy the requirements of this course. View course dates for all locations here. For locations outside of the above, please contact your closest Asset College to arrange training in your area. Debit Success. For Brisbane Course Dates Click here to apply! QLD Security Providers Licence Applications are processed by the Office of Fair Trading after completing your course. Fees are payable for the licence application, criminal history check and fingerprinting. These fees are not included in the course fee and should be paid separately to the Office of Fair Trading with your licence application. Licensed Crowd Controllers and Bodyguards in QLD are required to complete refresher training every 3 years. View the licensing website for more information.